Installed on a 2003 GMC Sonoma SLS by Reubens Auto Service.\nTook the rebuild kit to the shop for installation and everything went in nicely. Got to involuntarily test the parts for durability as on the way home from the shop, about a mile away, I was plowed into by another driver. Fortunately it is only body damage and a flat rear tire. Steering felt great after the initial install and still does after the accident. Suspension.com provided great service and I would recommend this product. 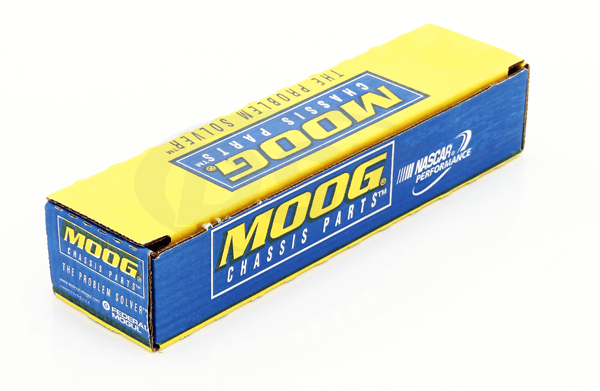 Will packagedeal115 fit my 2003 Chevy S10 4WD ZR2? Yes, packagedeal115 will fit the 2003 Chevy S10 4WD ZR2. 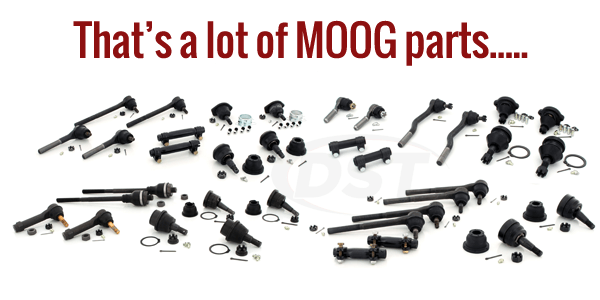 The ball joints and tie rods in Moog Package Deal 115 will fit your ZR2 Sonoma. The control arms are different than the non ZR2 model.